Program was created to recognize a commitment to dive safety. The DES designation is a way to commend divers who have sought out the training they need to be prepared buddies and safer divers through rescue training and dive specific first aid. Automated External Defibrillators (AEDs) for Scuba Diving. 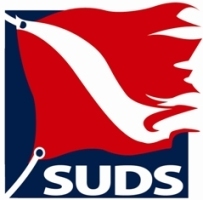 Divers wanting the DES designation must also hold a rescue-level certification or higher with a scuba training agency and current CPR and first aid certifications.